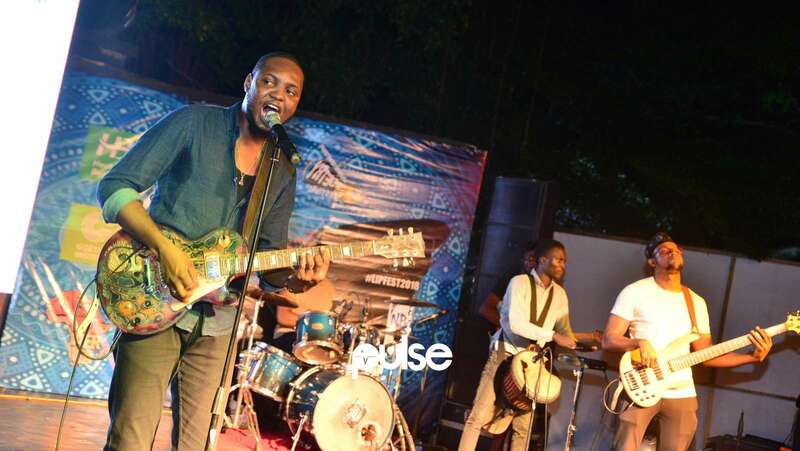 Lagos, quickly becoming Africa's culture hub, held the 4th edition of the LIPFest this week. Tis the season! Just after the just concluded #AkeFest18, Lagos brings culture back with the most popular poetry festival of the region. This year, the three-day LIPFest returned with the theme Wide Awake. With conscious poetry from 35 poets from 12 countries to the workshops and masterclasses to the great music, food and parties. Conversations that tip political and social power structures and reinvigorate conversations on accountability, transparency and social justice. The night of the opening ceremony, we saw poems from great poets Efe Paul Azino, Nkateko Masinga and Chika Jones that explored new frontiers in the fight for gender equality and identity, racial and social justice, a wonderful musical performance by Femi Leye and even a poem in complete German by Julian Huen! This year&apos;s festival also launched a poet in residence program with the phenomenal South African poet and activist Lebo Mashile. Other invited guests include Wana Udobang, Niyi Osundare, Dami Ajayi, and others.